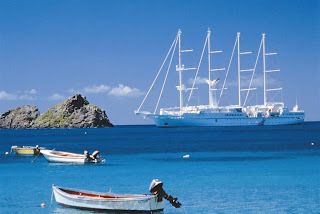 The world's most 'romantic cruise line'*, Windstar, will sail to some of the most idyllic locations this year, taking passengers to intimate harbours and secluded ports across the Mediterranean, Caribbean, Baltics, Europe and Greek Isles. On the eve of its 2011 summer sailing season, Windstar has announced two special offers for guests who book their cruise by 15 May 2011. Windstar will include two night's complimentary accommodation on a selection of its most popular 7-day Europe itineraries including its Athens to Istanbul, Athens to Rome and Athens to Venice cruises. The offer is available for pre and post cruise accommodation on a total of 19 sailings across the cruise line's three motor sailing yachts, Wind Spirit, Wind Star and Wind Surf, from May through to October 2011. 7-Day Athens to Athens cruise which departs 29 October and sails to Mykonos, Kos, Navplion and Ydra (Greece) and Kusadasi (Turkey). The cruise is priced from AU$3,400 per person twin share plus two free night's stay in Athens (pre or post cruise), plus an upgrade to a Category A stateroom or shipboard credit. 7-Day Athens to Rome cruise which departs on 11 June and 24 September and sails through Milos and Monemvassia (Greece), and the Italian ports of Messina (Sicily), Amalfi and Ischia. Priced from AU$3,059 per person twin share, the cruise includes two complimentary night's accommodation (pre or post cruise), plus a stateroom upgrade or shipboard credit of US$100 per person. Windstar is distinctive with its tall masts and spectacular sails and delivers a yacht-like experience, from its al fresco dining and relaxed atmosphere. The cruise line has luxurious accommodation, a choice of restaurants, a day spa, gym and swimming pool. 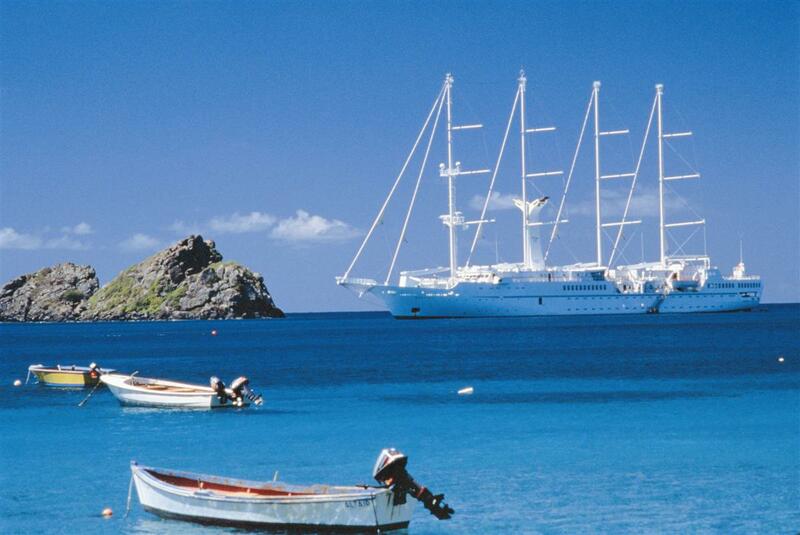 Sister ships, Wind Spirit and Wind Star accommodate 148 passengers each, whilst Wind Surf hosts 312 passengers.